Before you completely celebrate getting rid of the ravages of adolescence, you get surprised to find the acne on your skin. This acne is termed as adult acne. What actually is the adult acne? Though the problem is common, it is still under-recognized. There lies a pimple at the heart of the acne, which is known as comedo. It is a plug of skin debris, fat and keratin. If it is closed, it is called whitehead and if it is open, it is known as a blackhead. The whiteheads cause the hair duct walls to burst out, which further leads to infection, redness, pustules, nodules and the acne cysts. Adult acne can occur in both boys and girls but is more common among the girls. No doubt there are lots of age-defying serums and creams that can help you treat adult acne but none of these is the permanent solution. 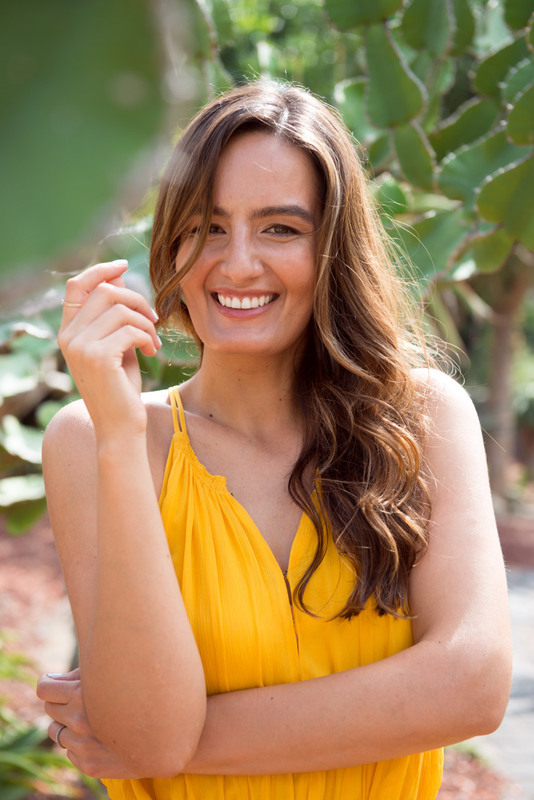 Laser treatment is considered as the best treatment for adult acne and acne scars because not only it provides the long-term results but also causes minimal discomfort to the skin. Laser scar and acne treatment techniques use powerful technology to tighten the pores and reduce the look of scars. No harm is done to the surrounding skin during this treatment. Depending on the severity of the acne, you may need to undergo a few treatment sessions. Along with making your acne marks less visible, the laser treatment will leave your skin smoother and attractive. In the laser treatment for adult acne, short pulses of micro-fine laser light are used. These pulses reach the skin’s sub-layers and treat the support structure. Then the older and damaged tissues are removed and the new ones are built through the natural healing process of the body. The procedure is simple and can be easily tolerated. What makes the laser treatment a good option for adult acne? 	Little or no downtime at all. 	Simple procedures that cause little discomfort. 	Excellent and permanent acne removal outcomes. If you are facing the problem of adult acne, you must visit a reputed cosmetic clinic and get a consultation from an expert. 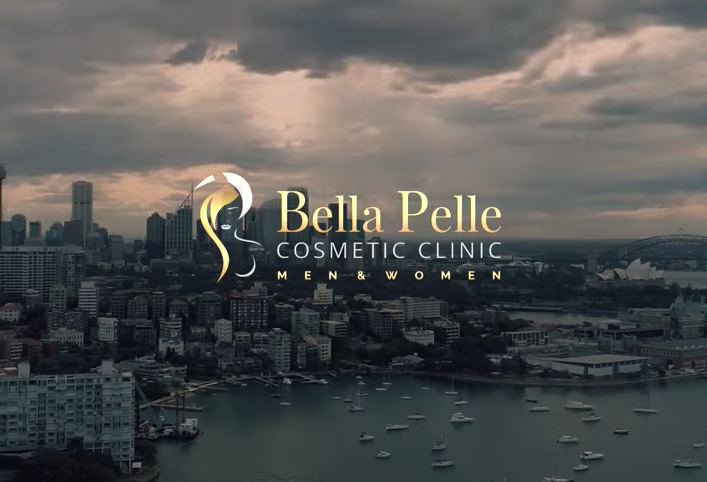 Bella Pelle is a well known cosmetic clinic in Sydney that you can trust for best and satisfactory laser treatments. They offer a wide range of non-surgical and cosmetic treatments with the aim of enhancing the appearance and overall persona of their clients. So, if you are looking for the best treatment for adult acne, you must contact the experienced skin specialist at Bella Pella. You can visit https://bellapellecc.com.au/ to have a look at the services they provide.